Did you know that 67% of the world population owns a mobile handset? 823 060 000 of those handsets are owned by the people of China and 42 300 000 or those are owned by South Africans. (Recorded 2007, Wikipedia). 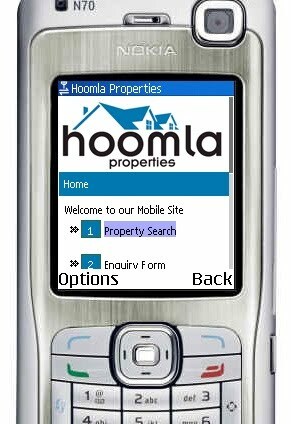 Need we say more to why a mobile website will soon become the ultimate medium to reach your target market? 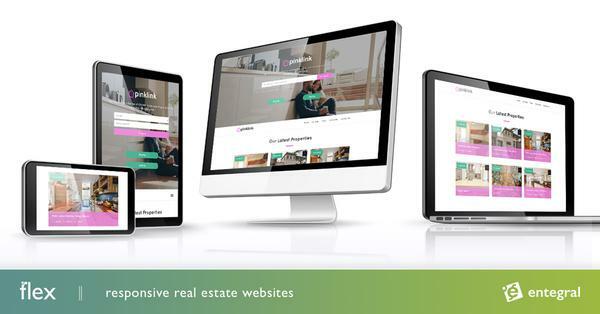 Hoomla, a real estate group in Gauteng and Somerset West in the Western Cape, realised what the importance of this platform would be in the very near future and appointed Entegral to develop their Mobile website. The mobile website is developed to be updated by the agents themselves by making use of the Office Management System, currently also used to update their website, http://www.hoomla.co.za/.